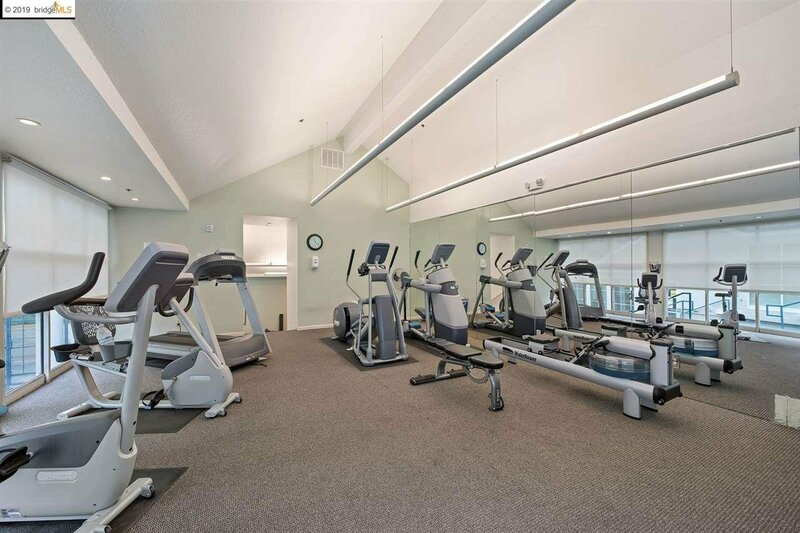 Rarely available, stunning top floor light-filled unit in the heart of Albany's award-winning school district. 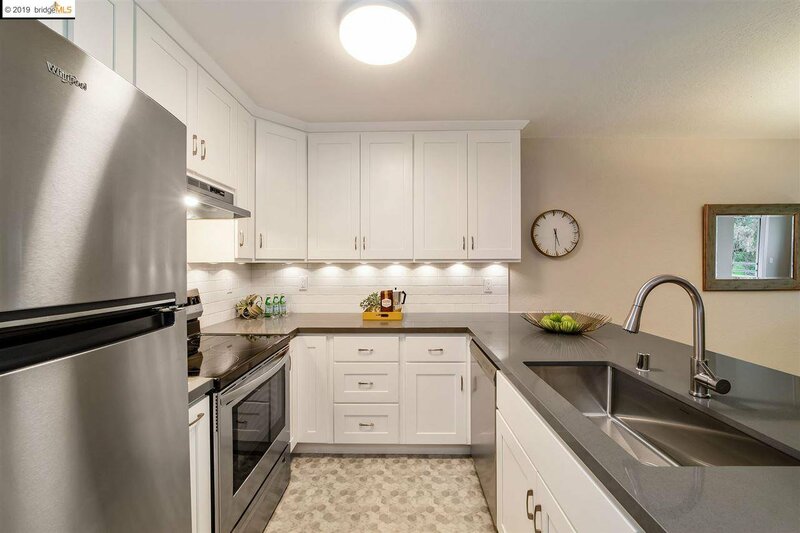 Freshly remodeled open kitchen w/new cabinetry, quartz counters, stainless steel appliances, breakfast bar, and custom backsplash. 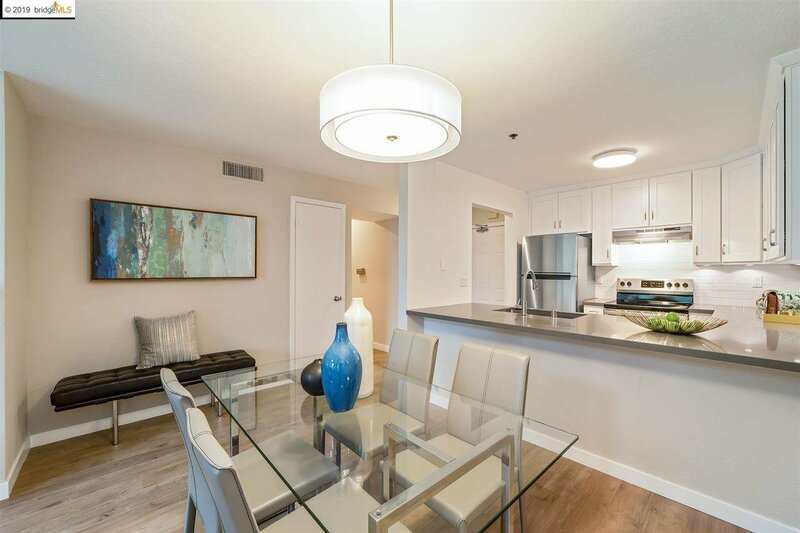 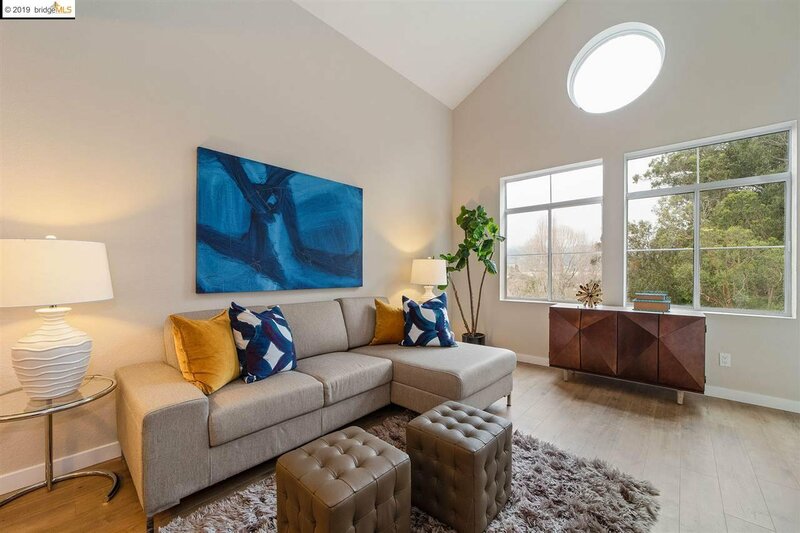 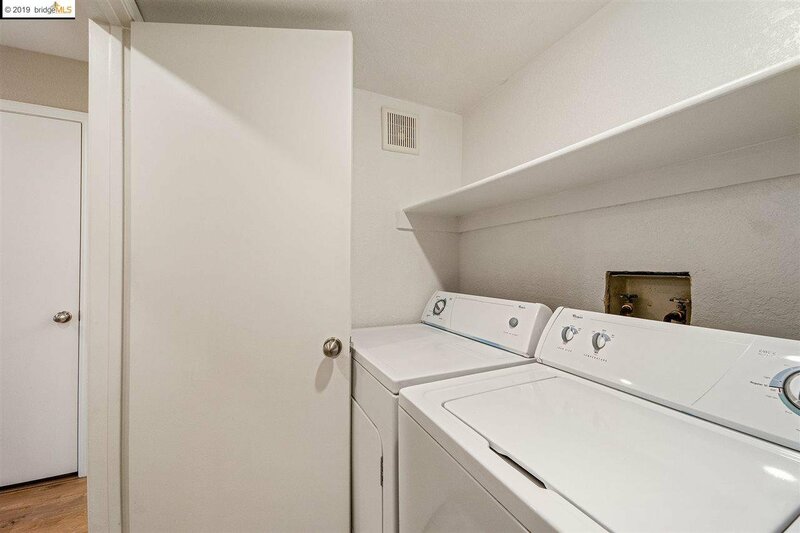 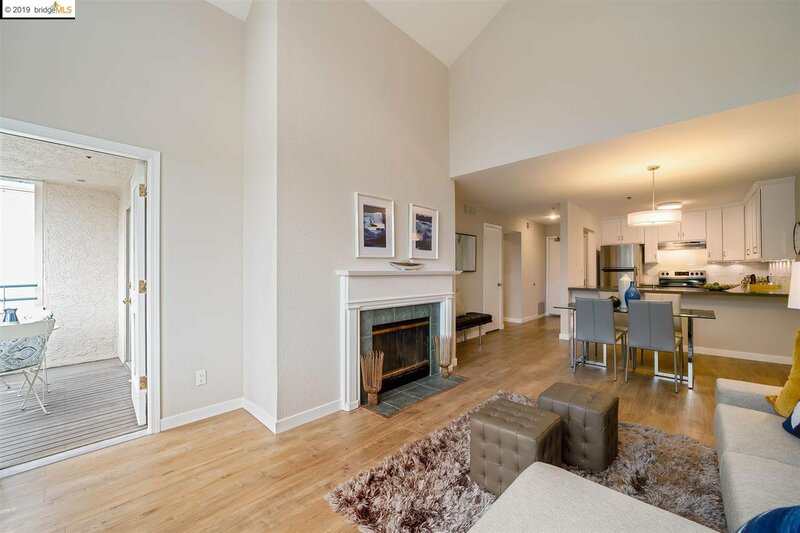 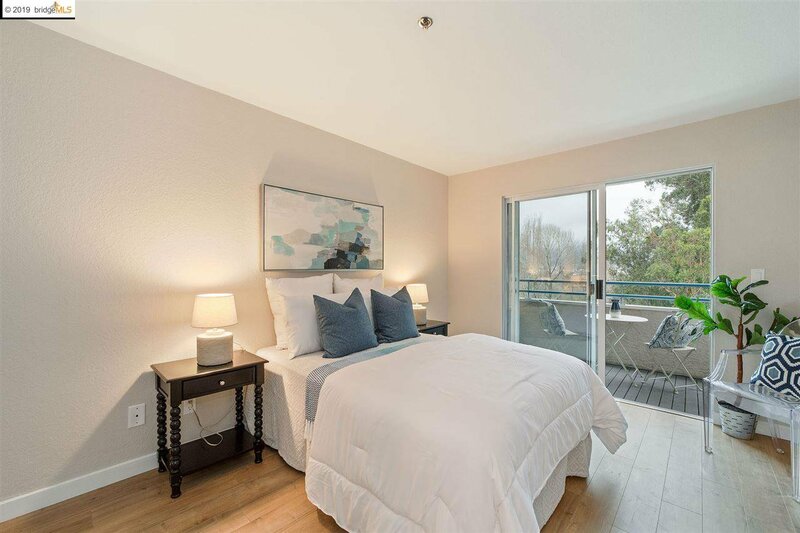 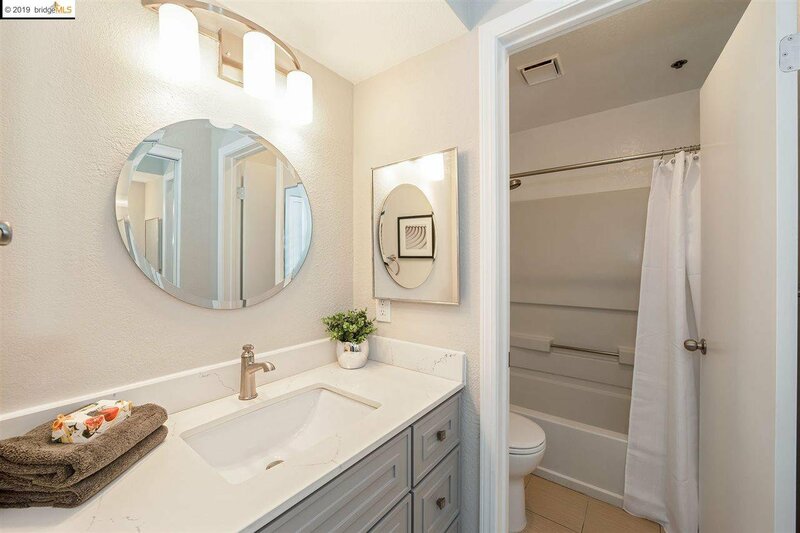 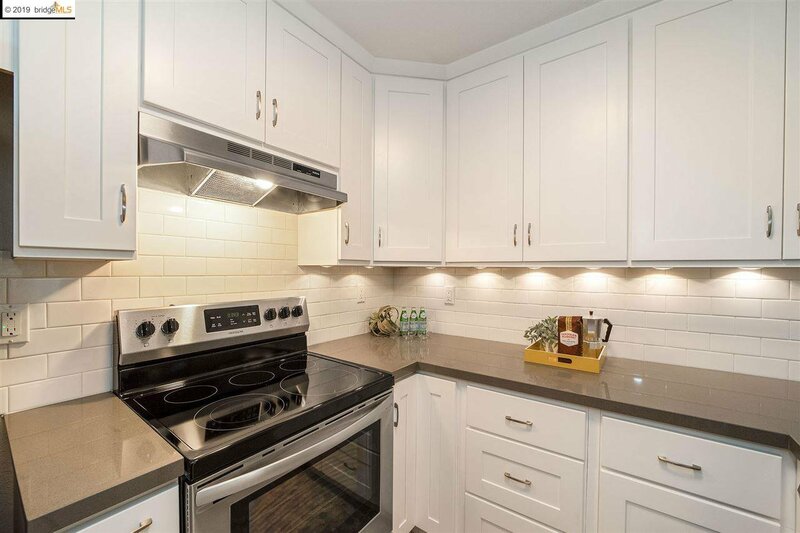 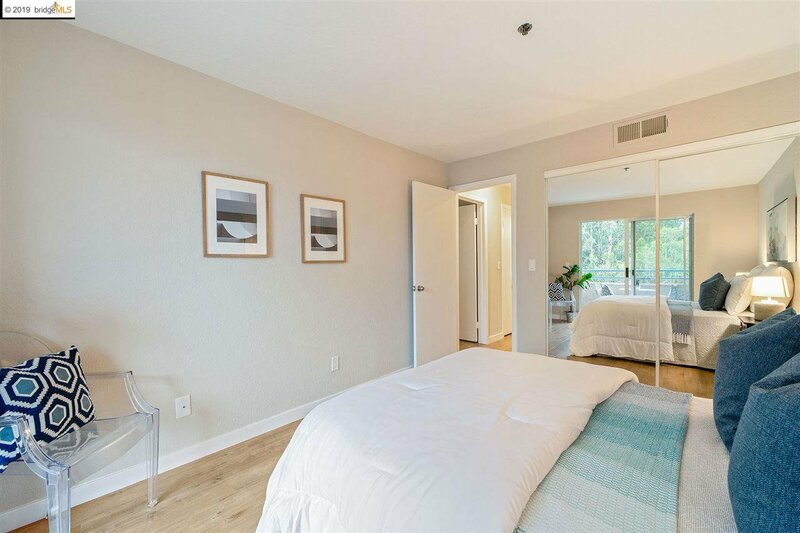 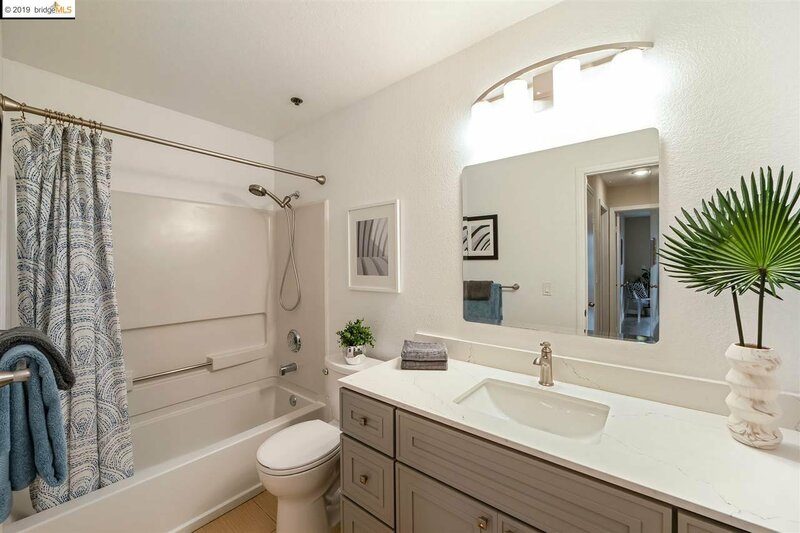 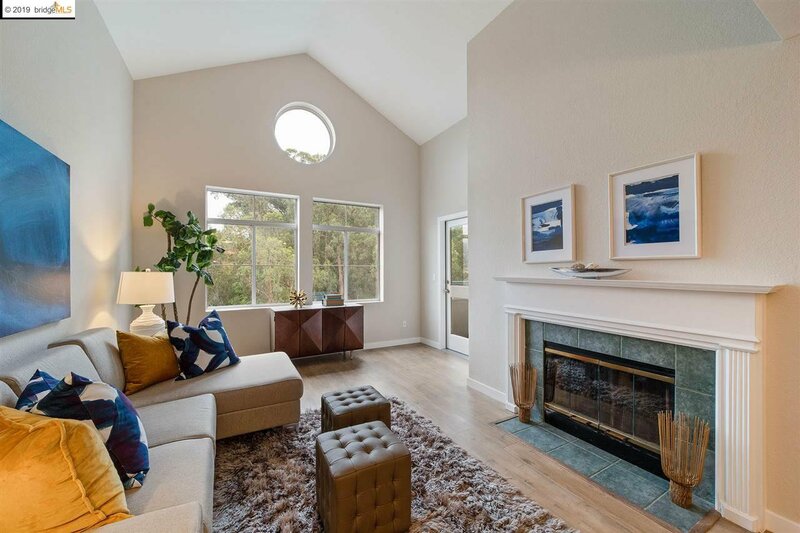 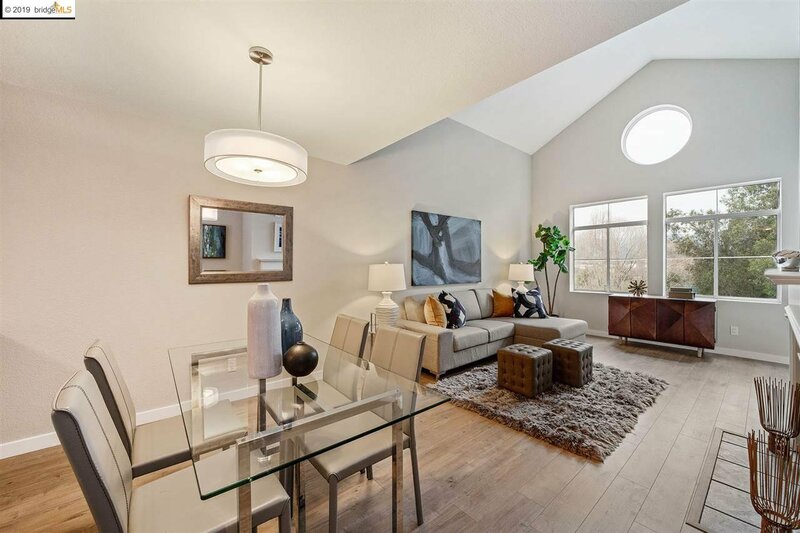 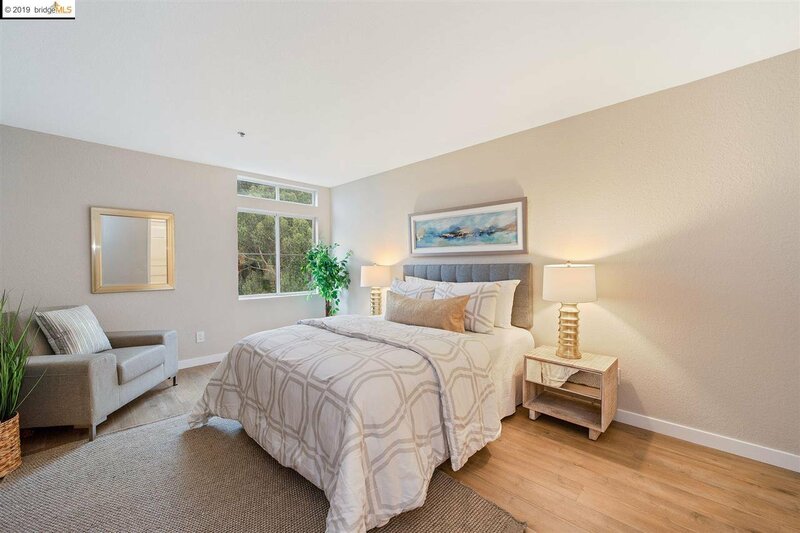 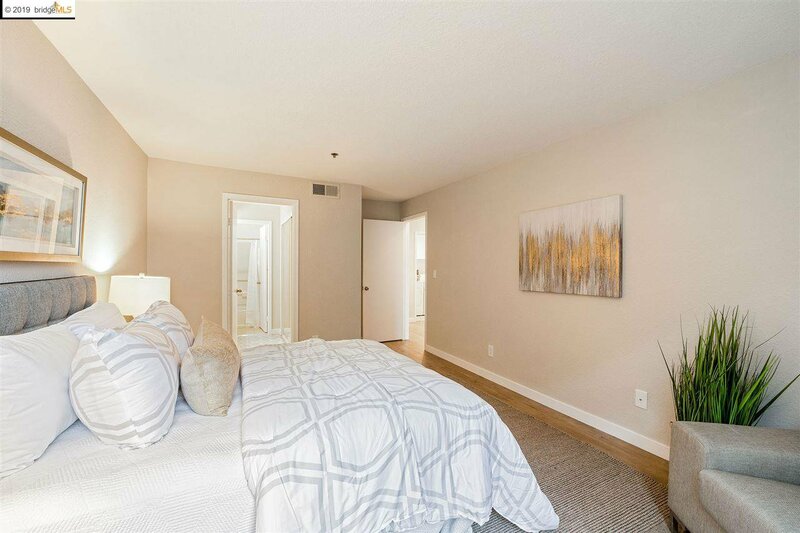 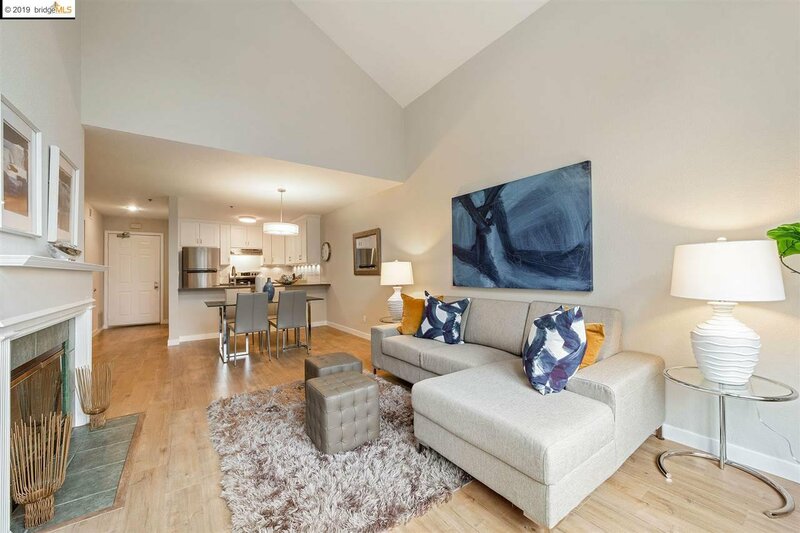 Meticulously renovated, this unit boasts fantastic vaulted ceilings, a master bedroom w/en-suite bath, in-unit laundry, new flooring, and plentiful storage. 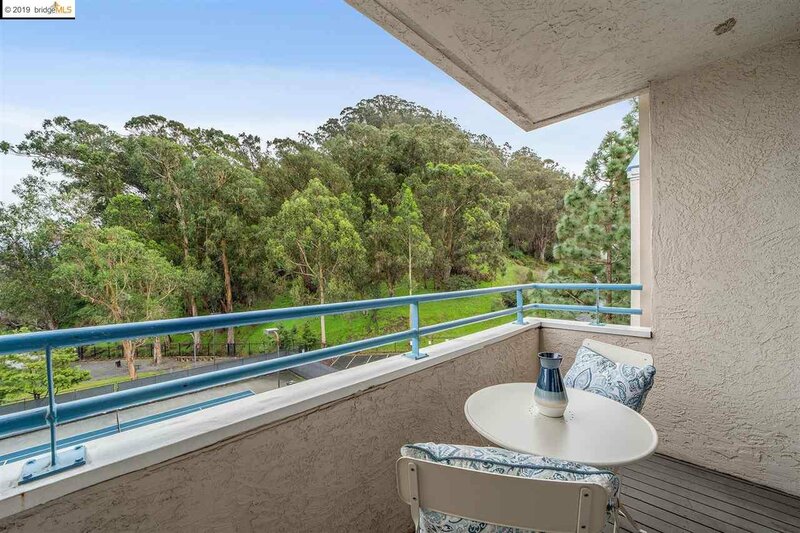 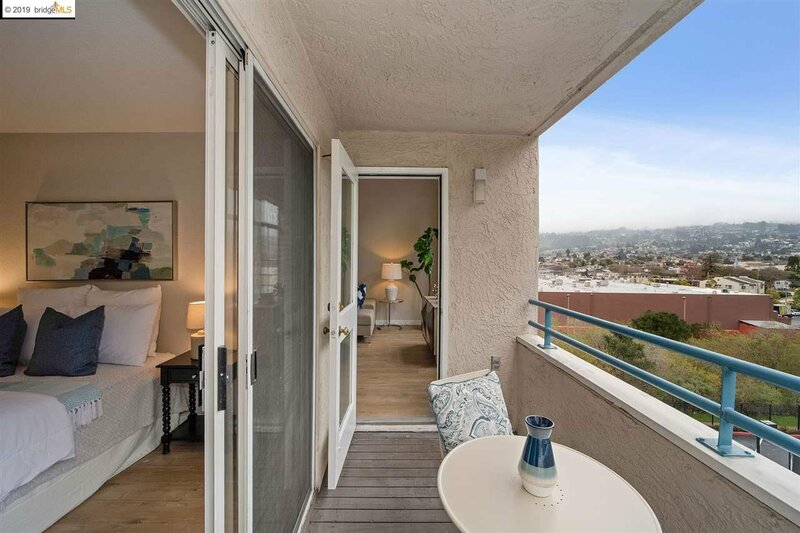 Enjoy amazing views of the EC hills from the serenity of your private balcony overlooking eucalyptus trees, nearby shops, and walking paths. 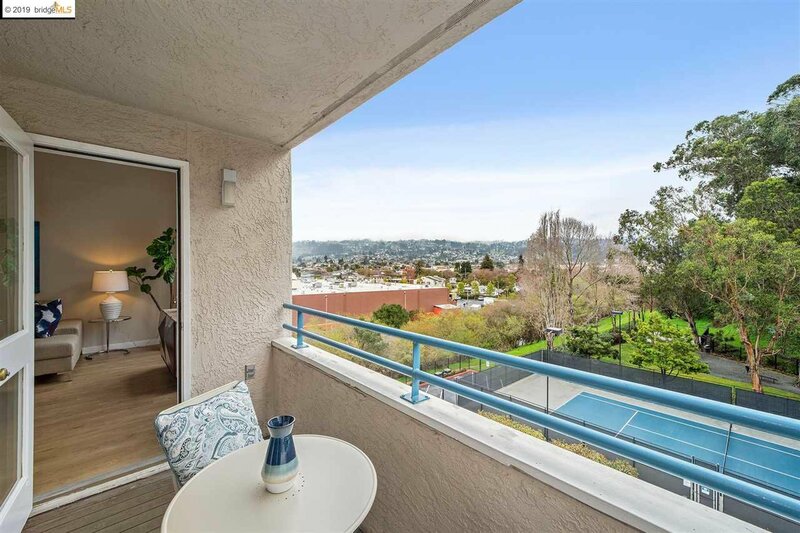 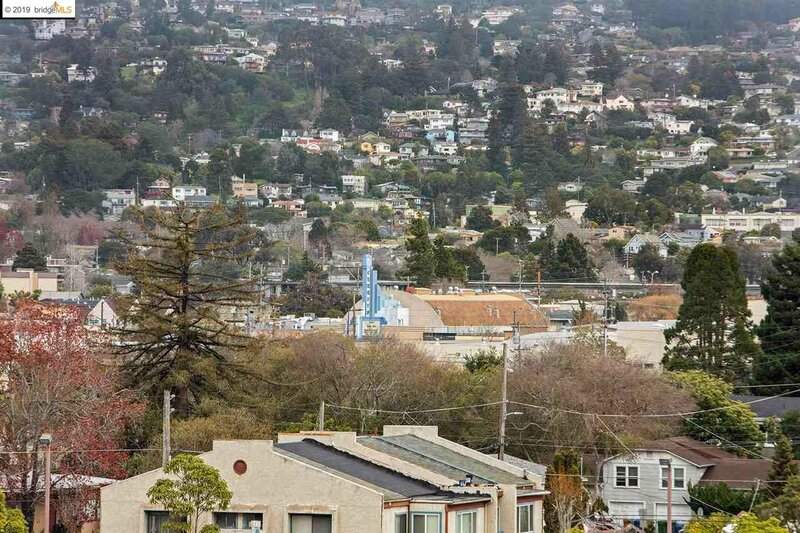 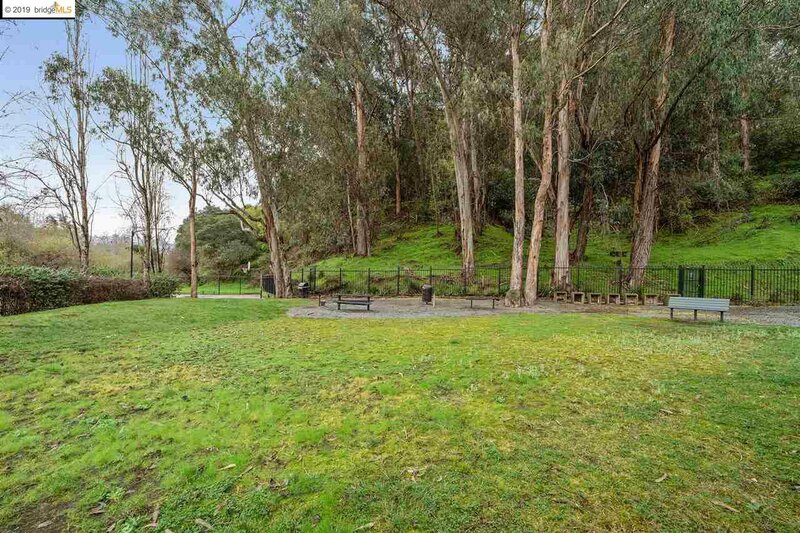 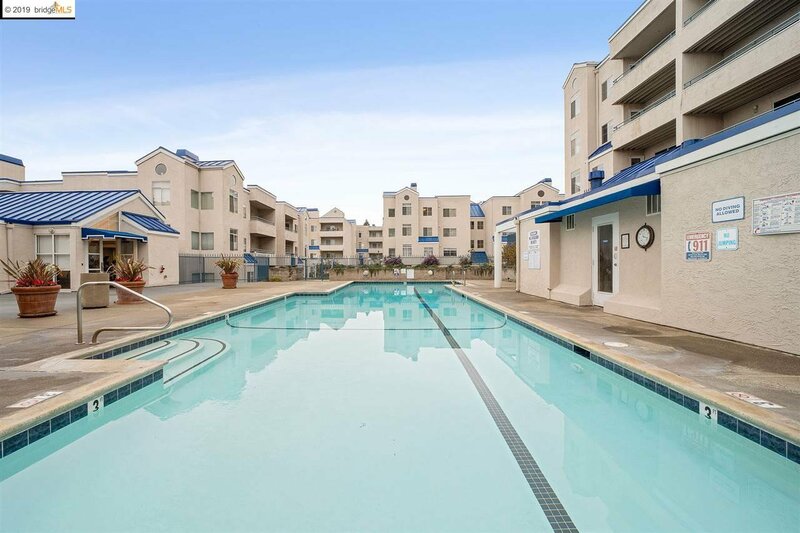 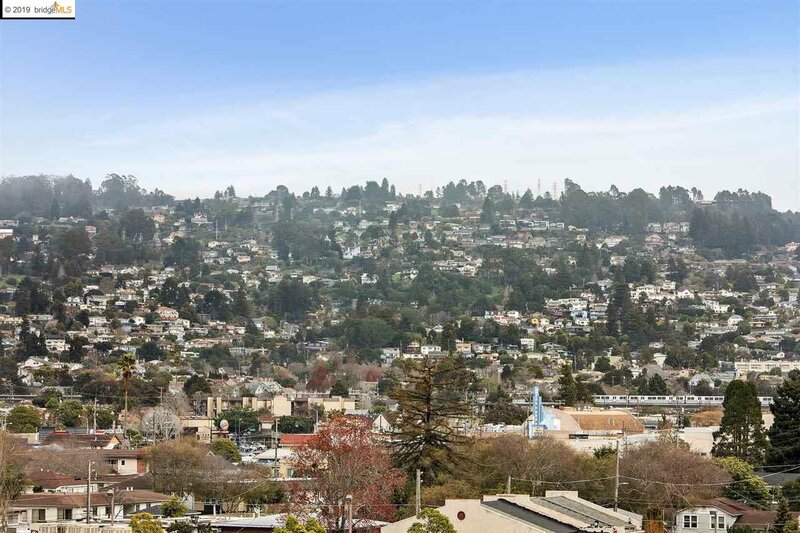 Commuters and foodies alike will love the area's dining options, close proximity to Bart, Pacific East Mall, casual carpool, and bus lines. 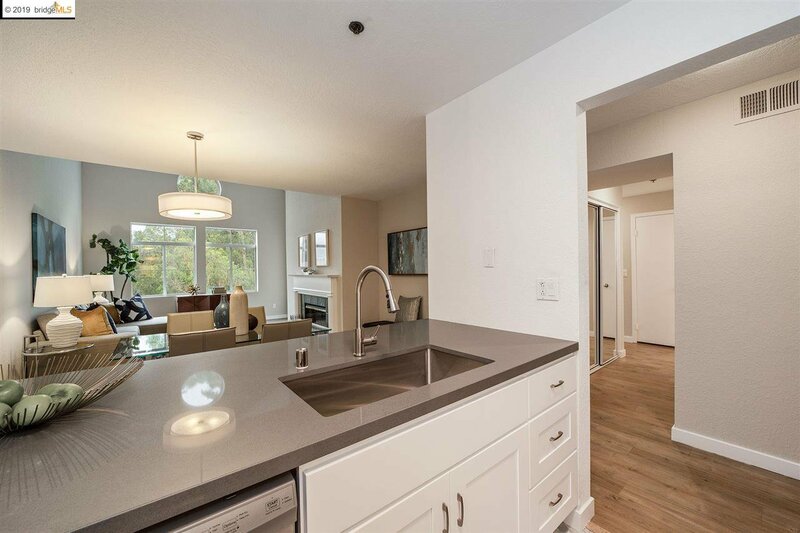 Enjoy entertaining at the bbq, taking a dip in the pool or hitting the gym - all on your schedule in this well-maintained community.